Okay so Sy Ari Da Kid has been on a run with plenty of GREAT music that he’s been putting together. This new one just dropped with the phenom Bryson Tiller. 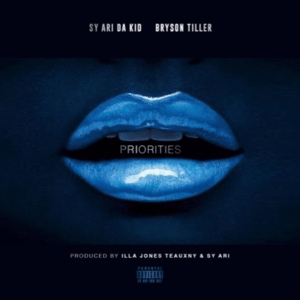 Make sure you keep an eye out for another Sy Ari Da Kid project on the way as well as Bryson!